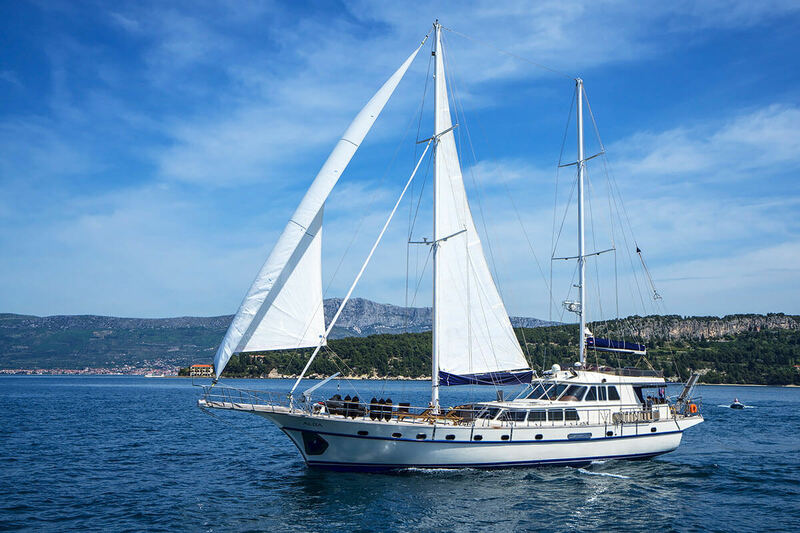 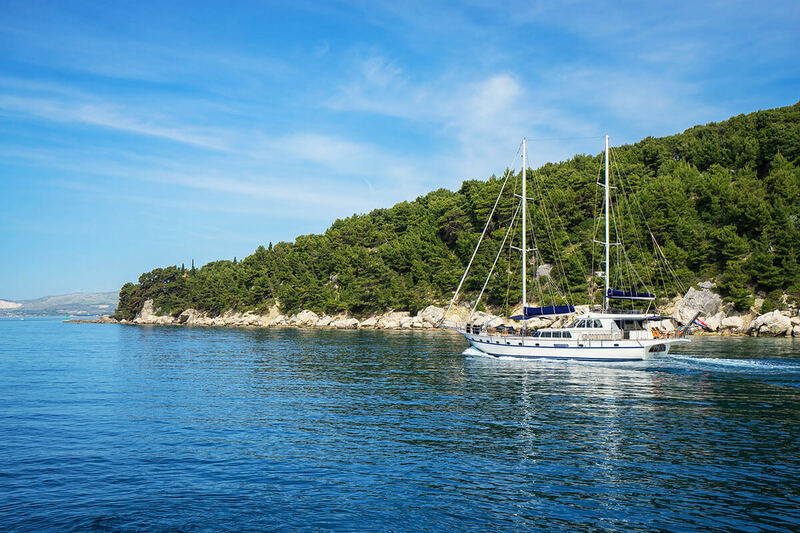 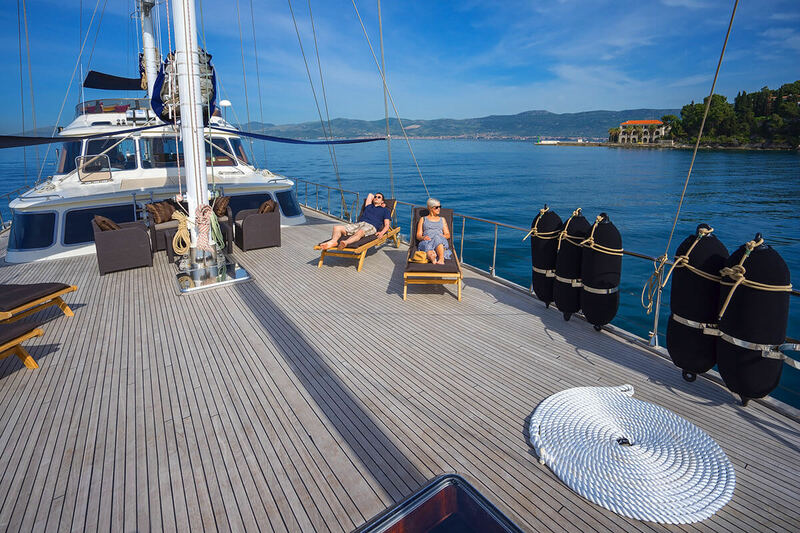 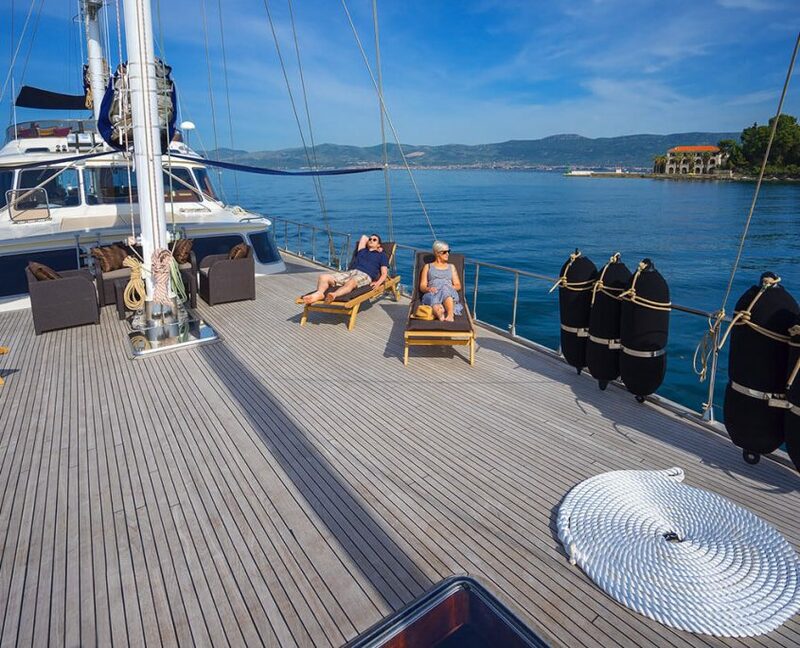 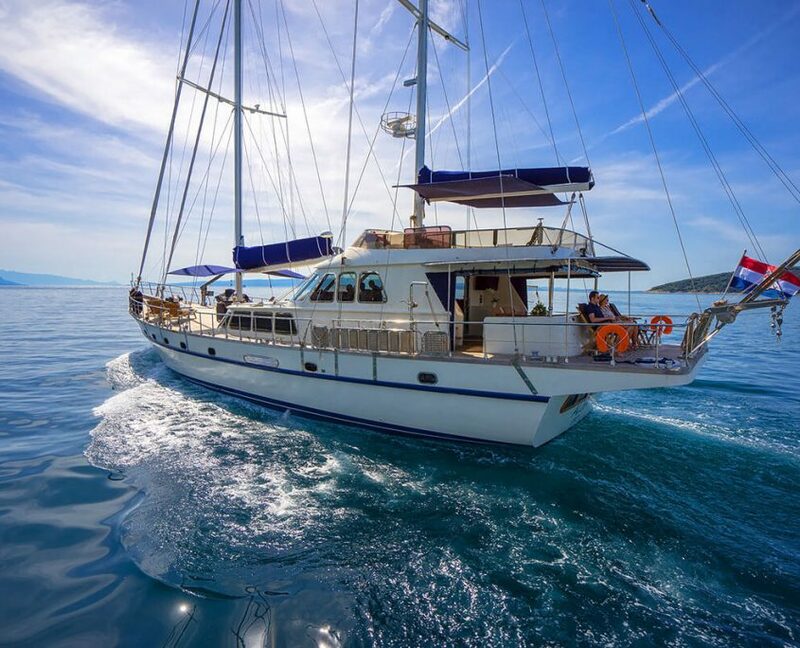 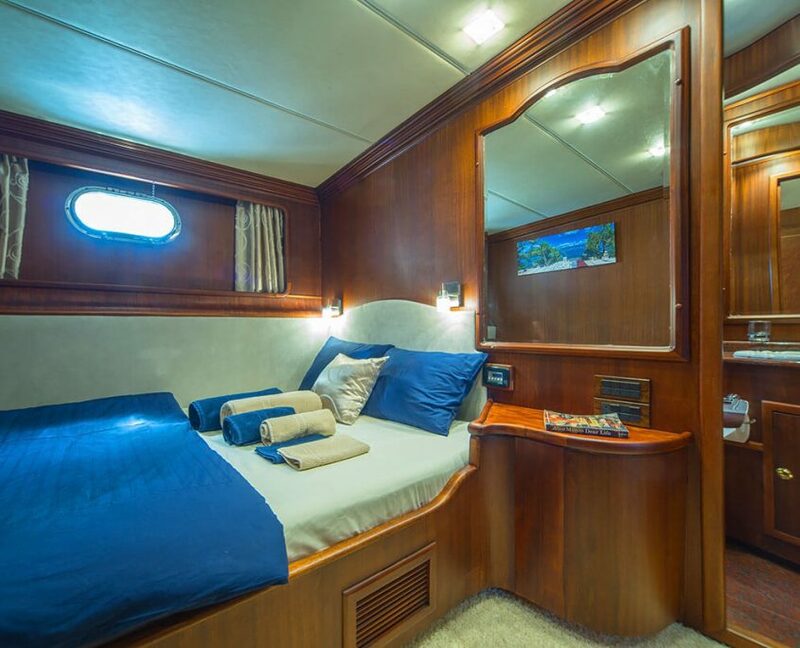 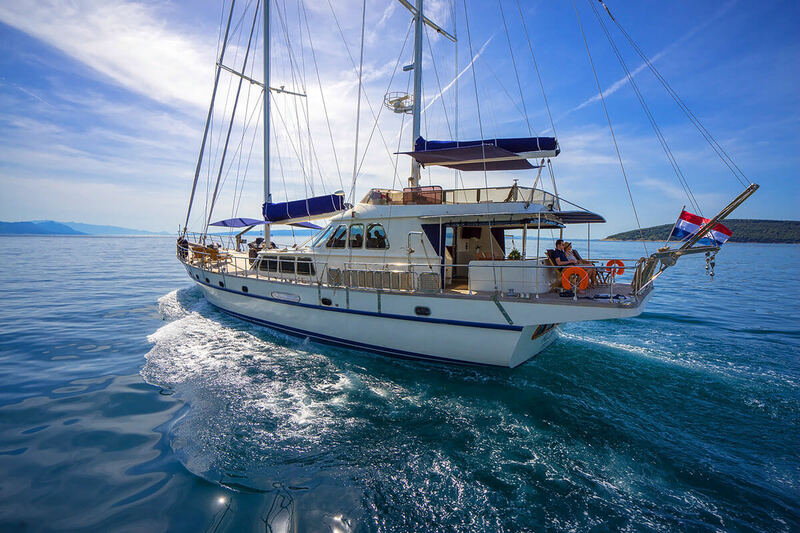 Gulet Alba is 30-meter luxury gulet. 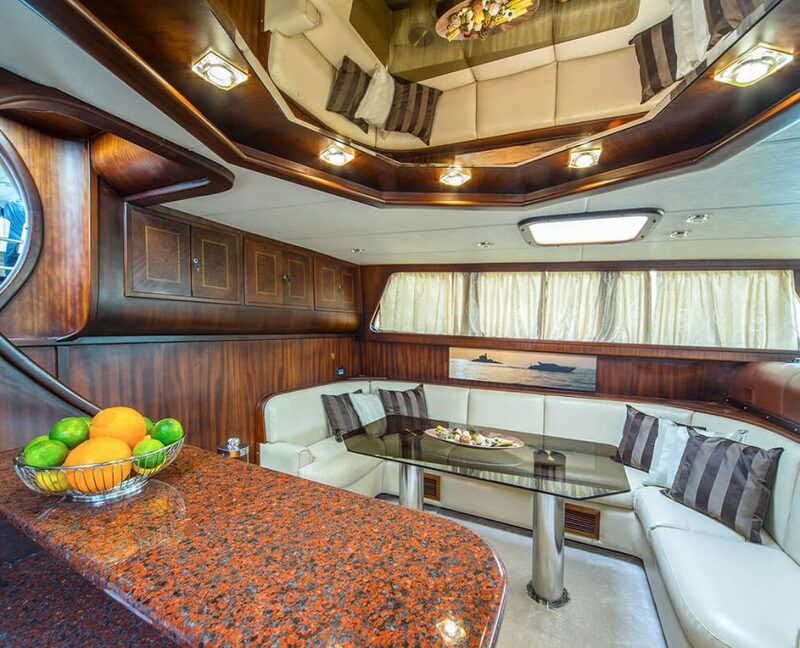 She has great exterior and even better interior. 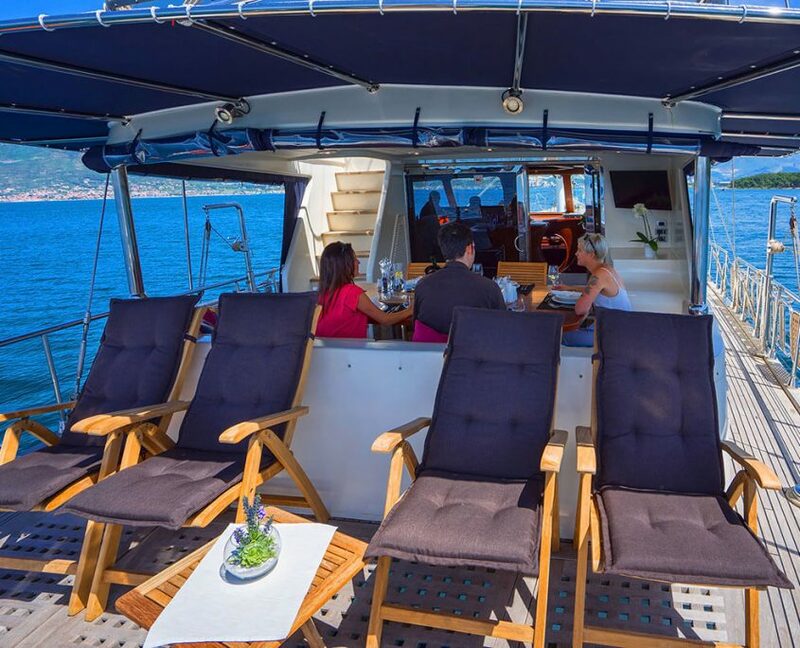 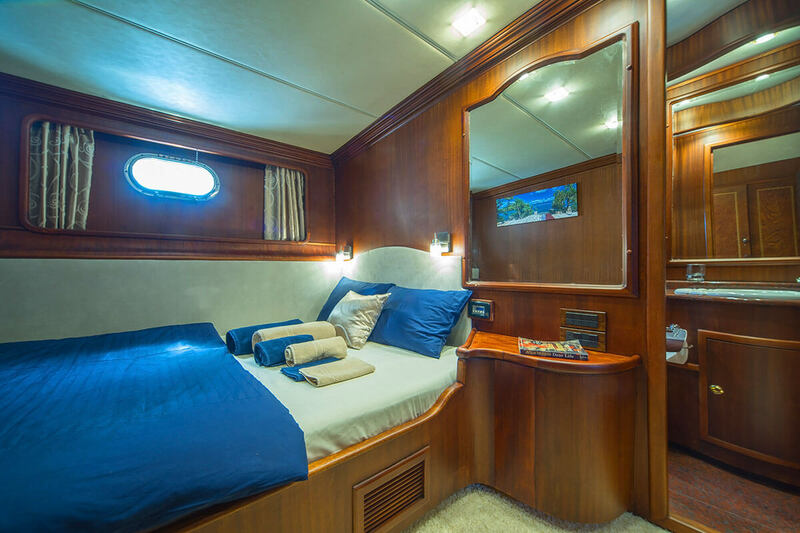 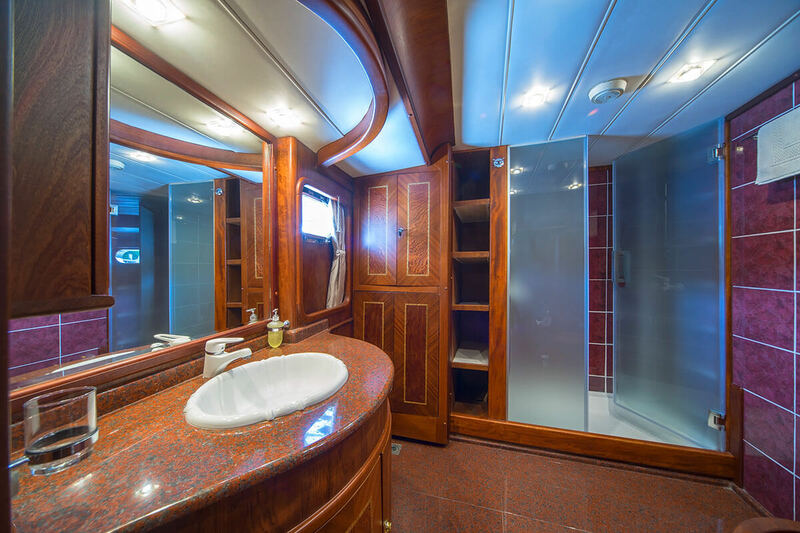 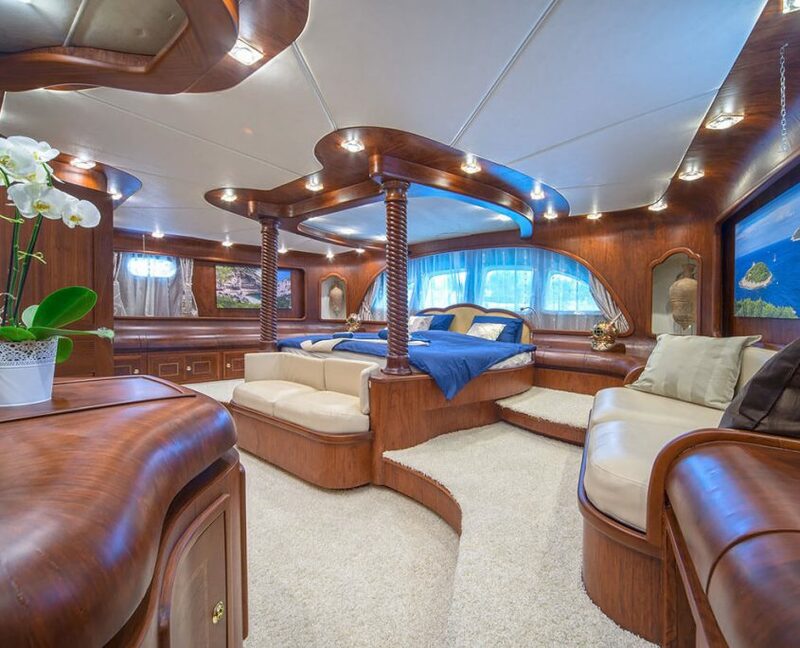 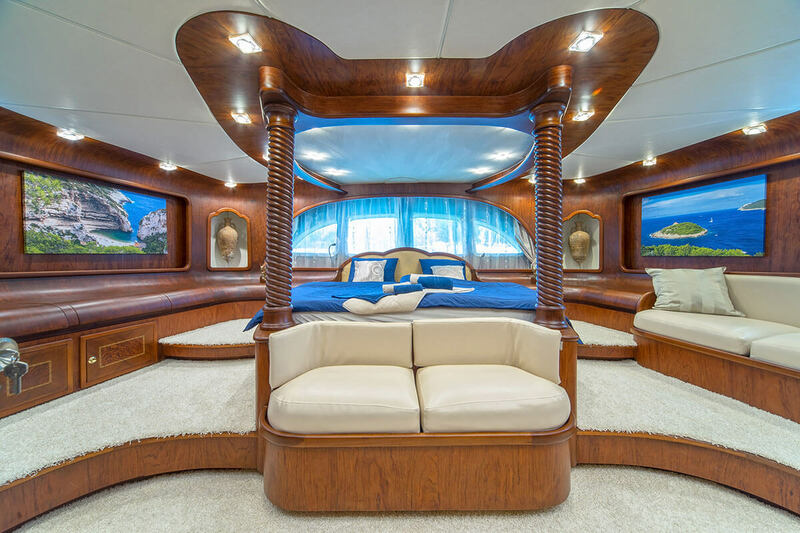 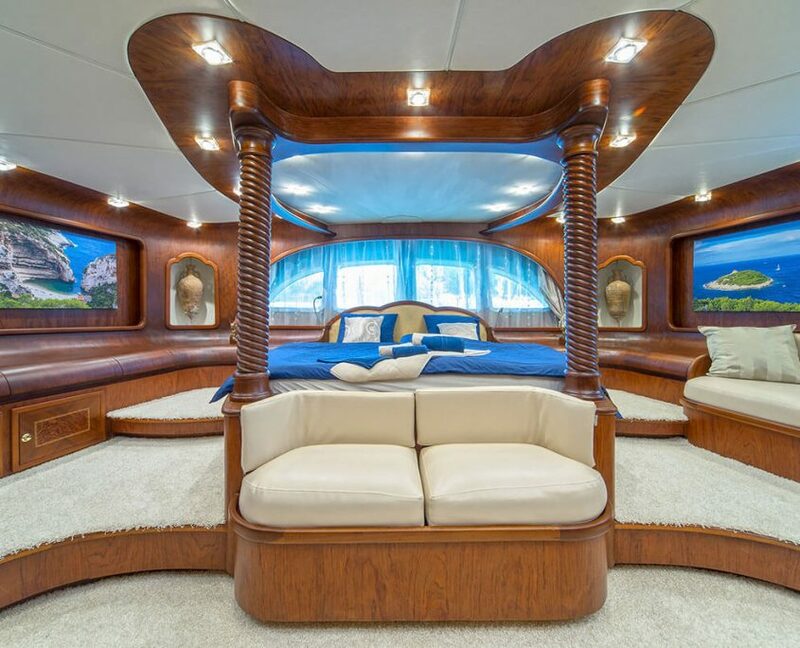 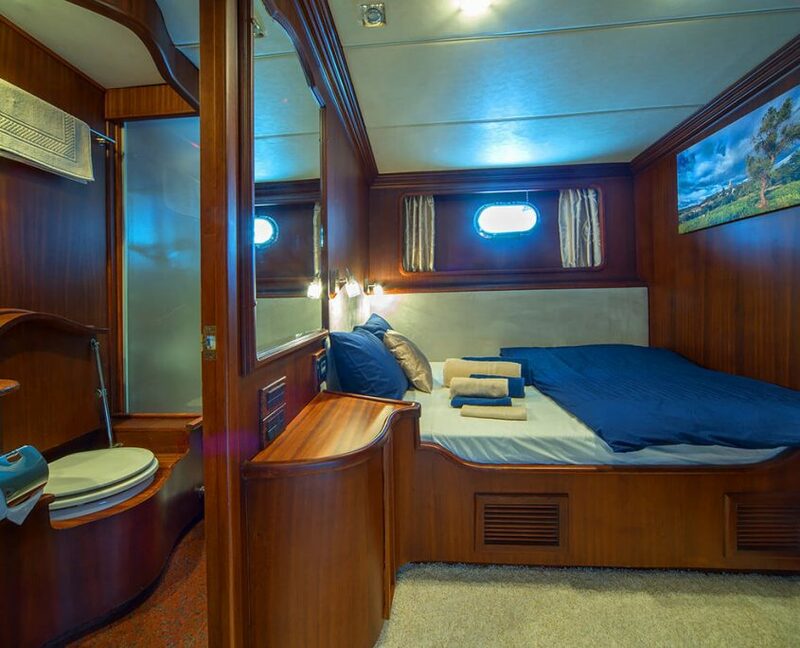 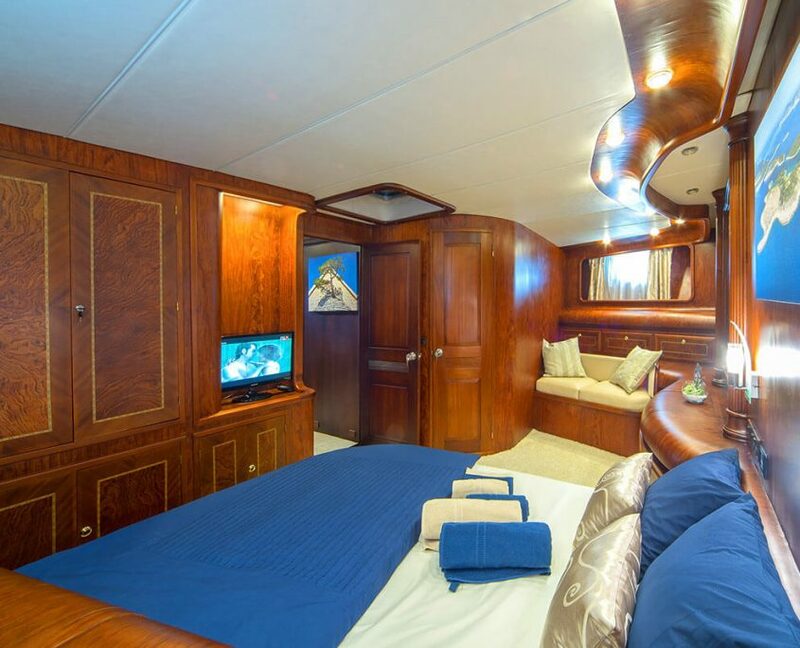 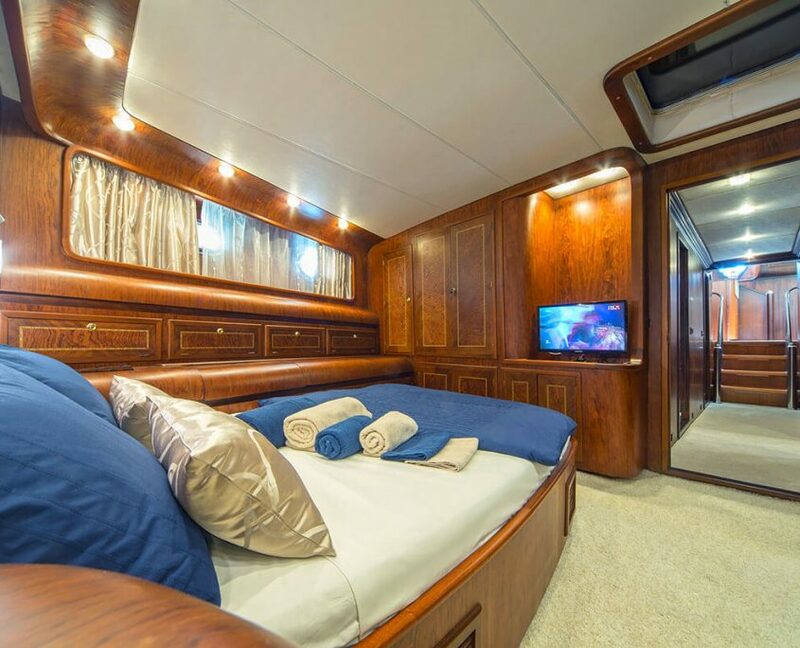 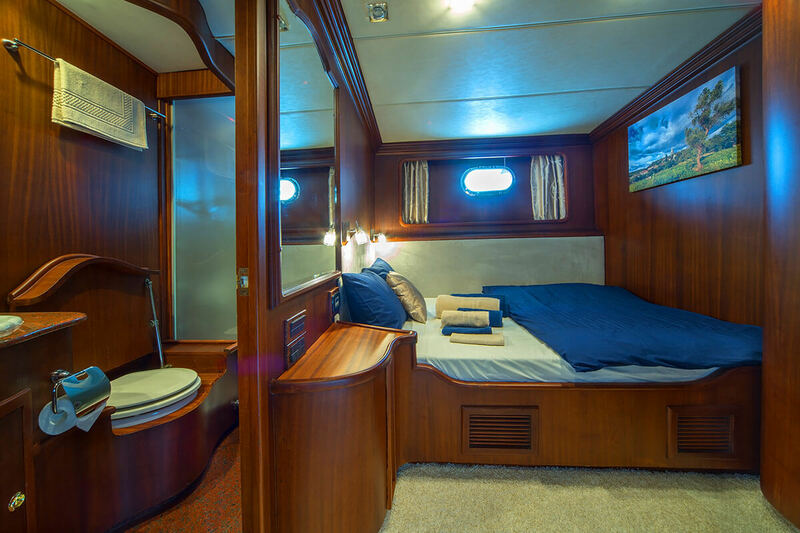 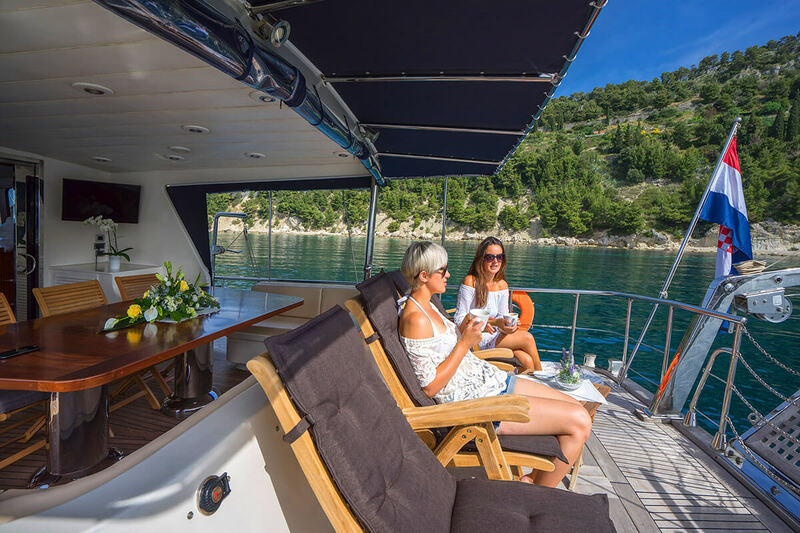 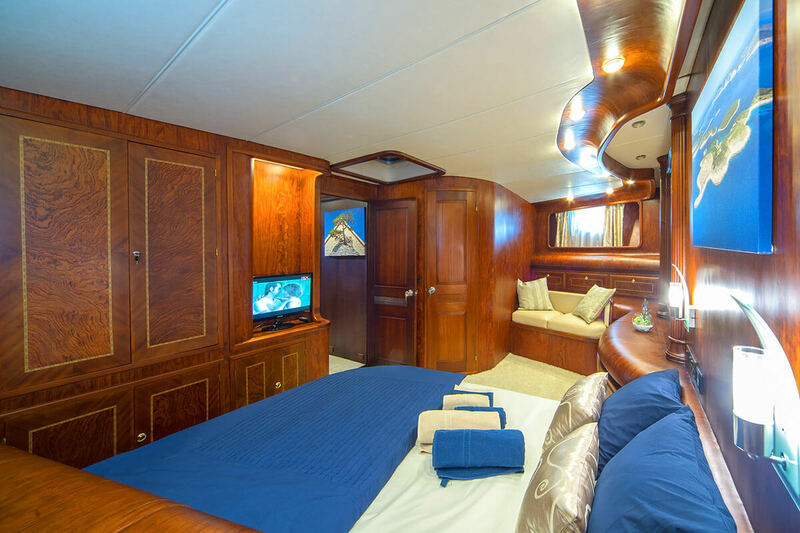 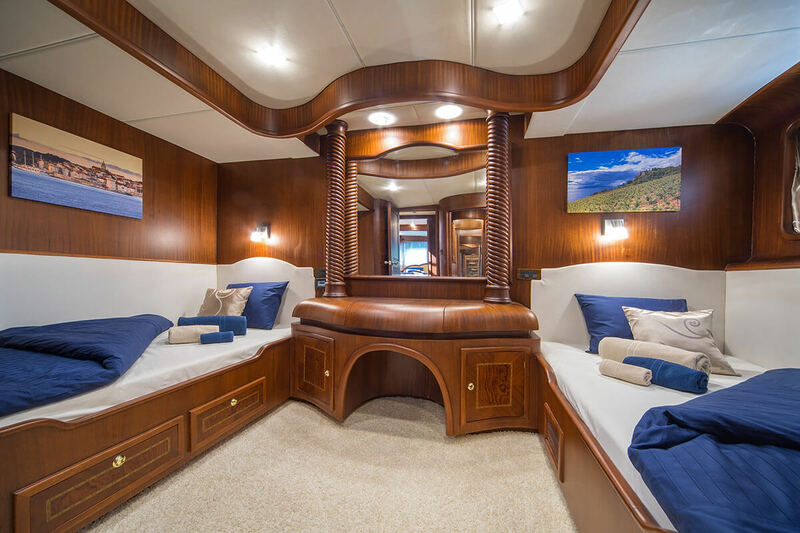 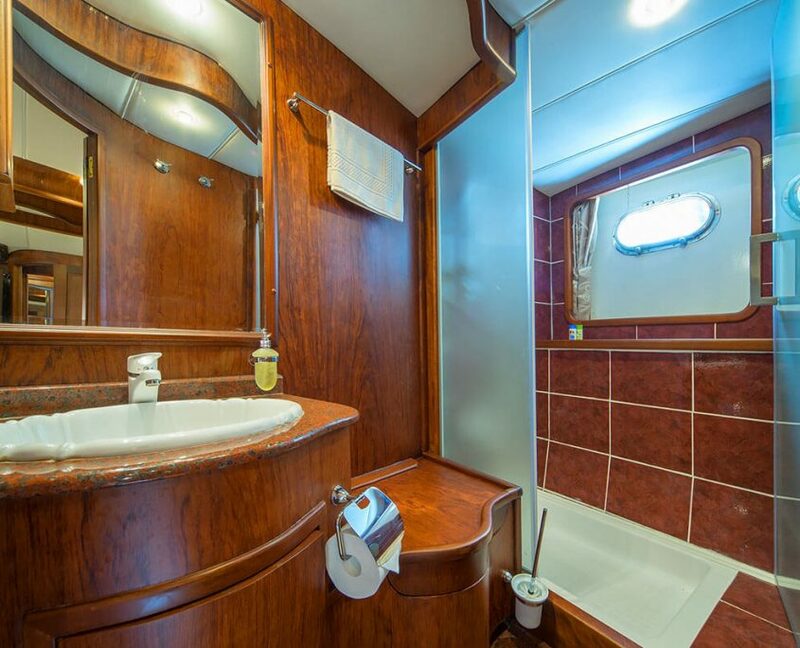 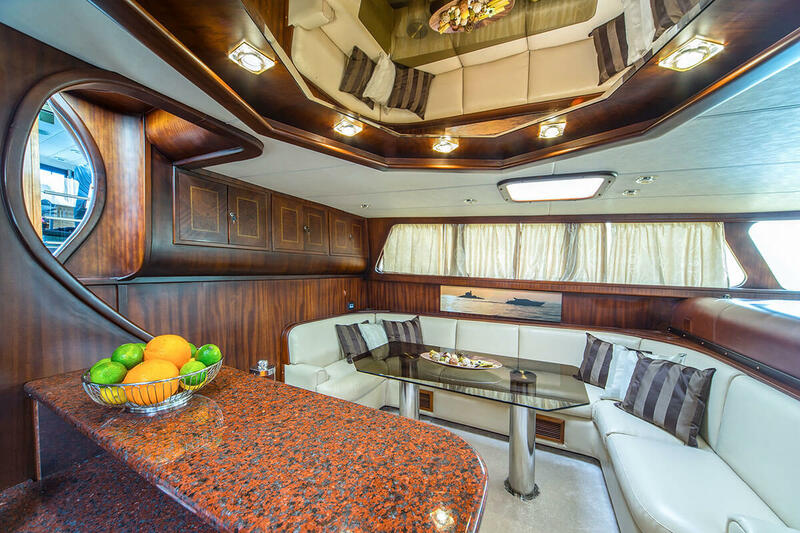 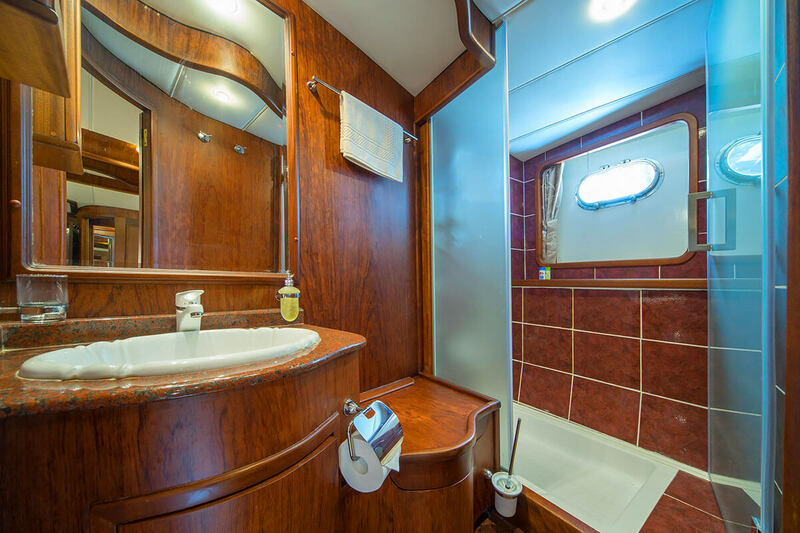 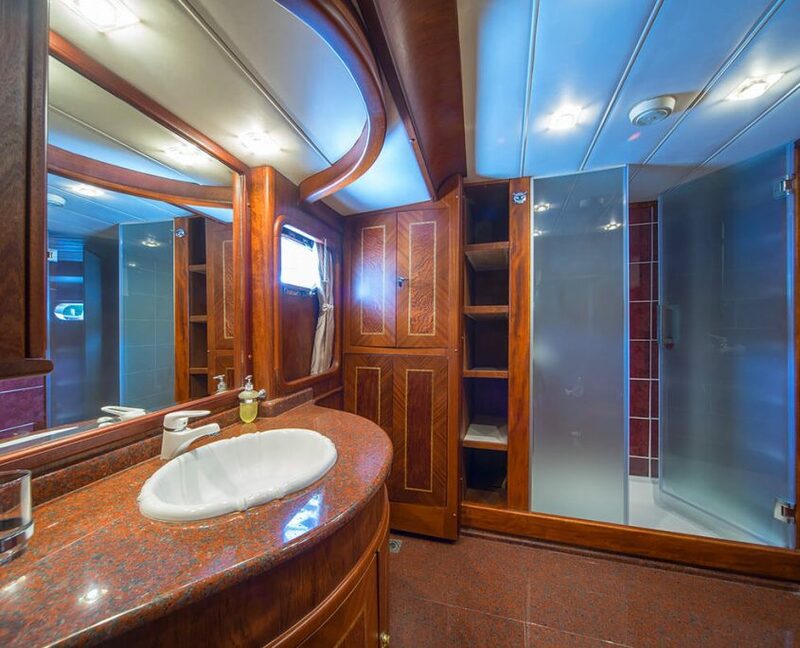 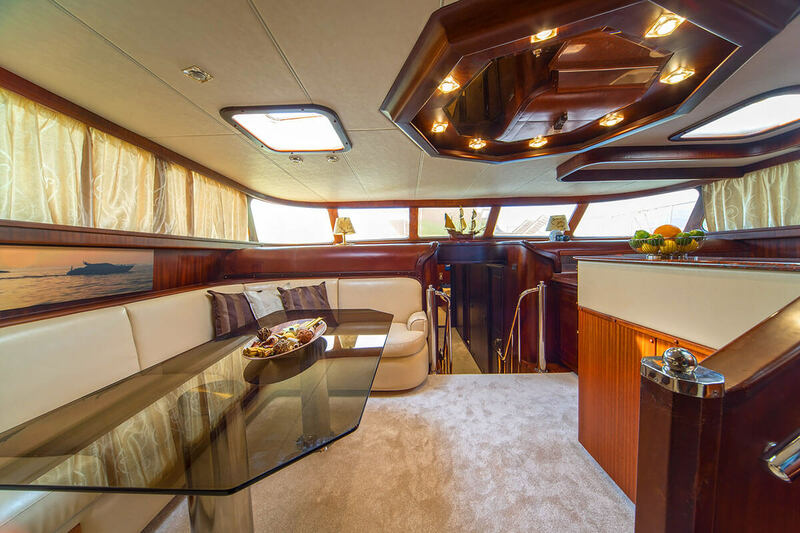 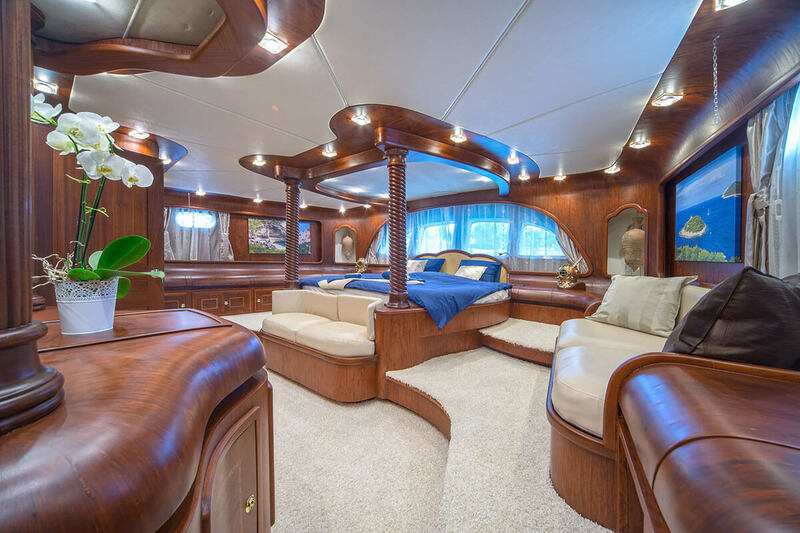 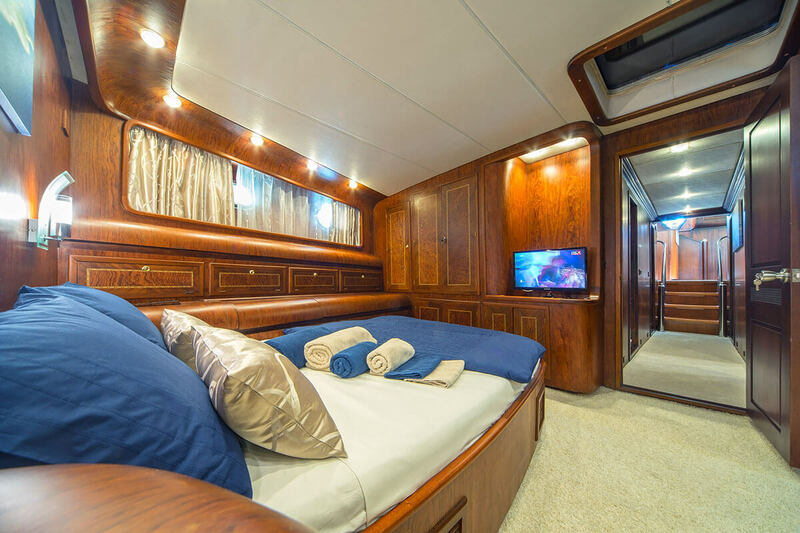 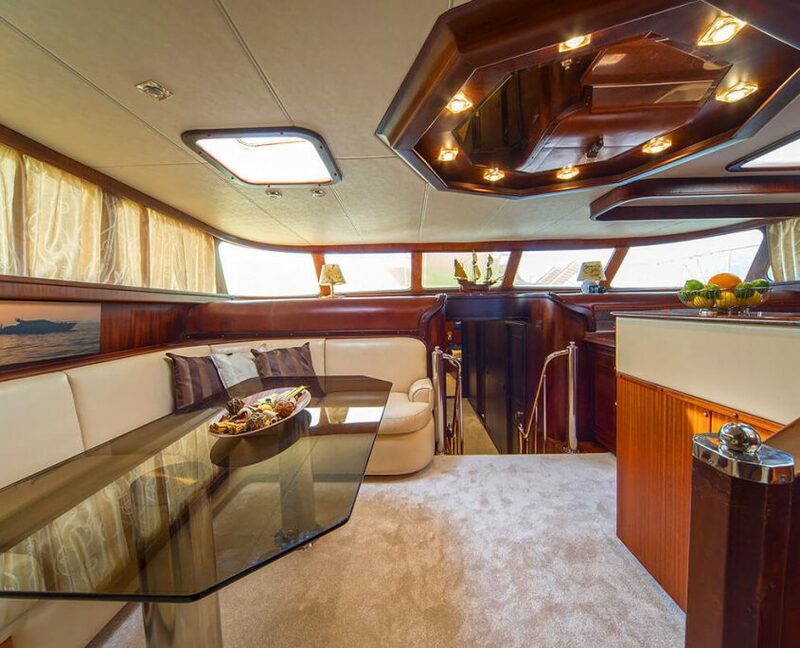 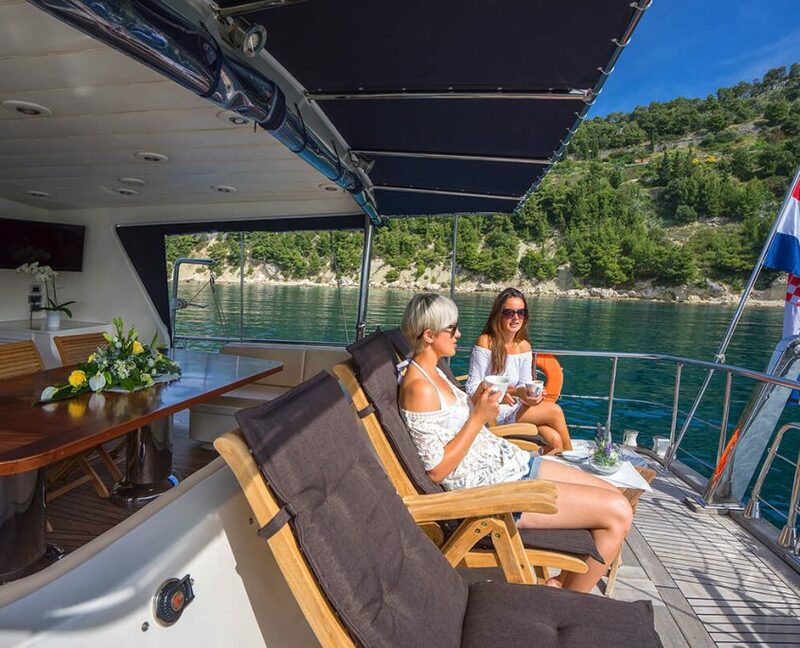 The main feature of Alba is spacious flybridge where you can have privacy during the cruise. 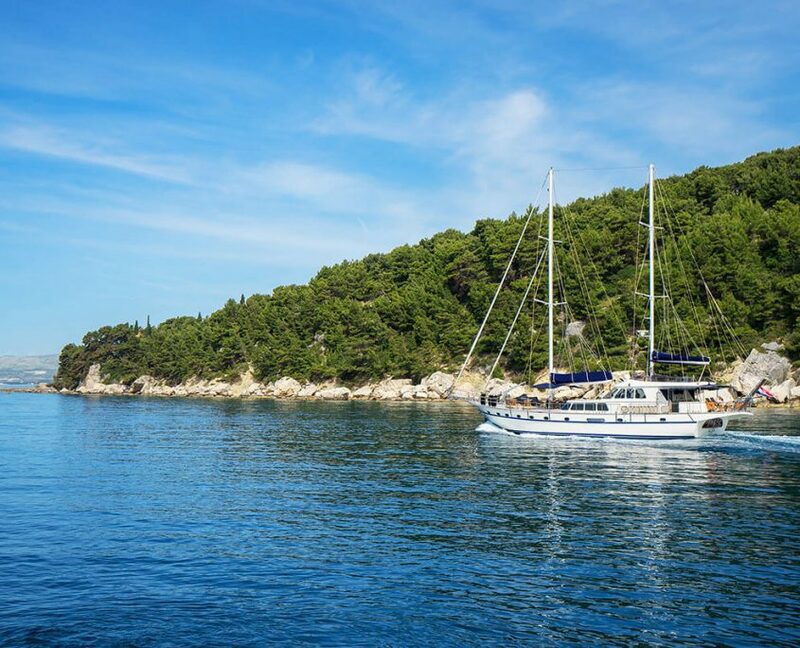 Alba offers a vast variety of water sports. 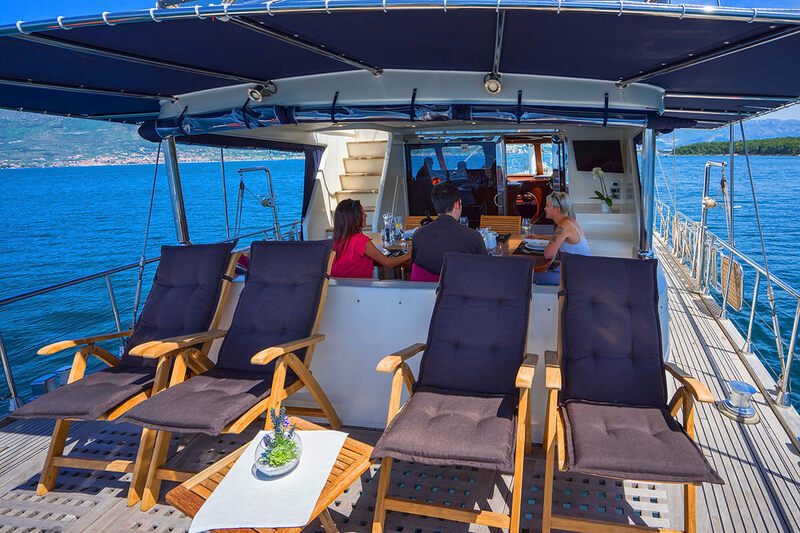 There will be 4 crew members at your disposal during the cruise. 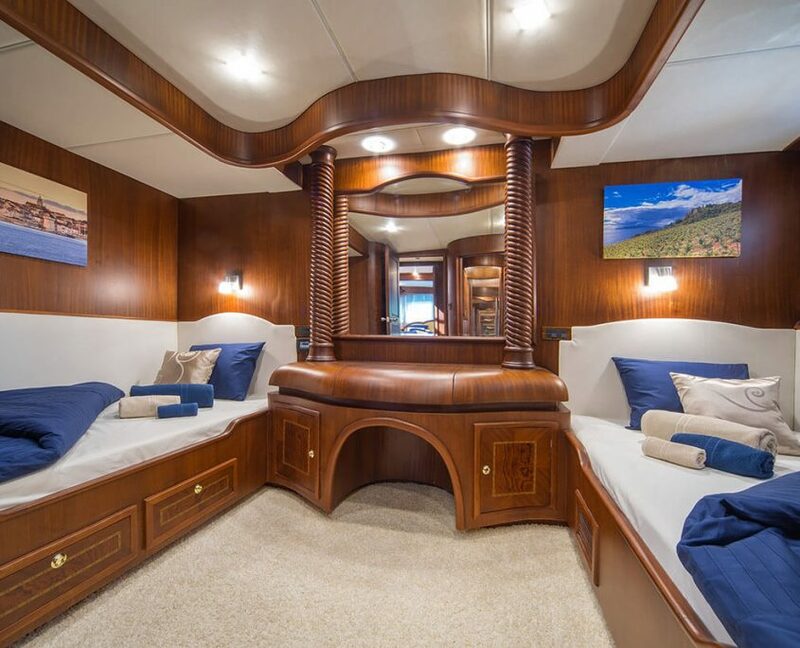 Guest satisfaction is guaranteed.